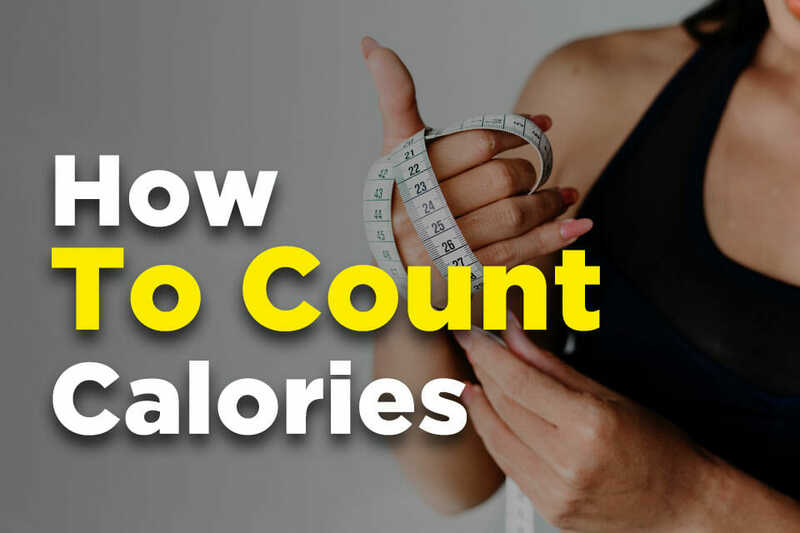 They need to watch their starch intake, watch their carb intake, and maybe most importantly, they need to resist the sugar urges that can sometimes seem overwhelming. The good news is that, as long as a diabetic has kidneys that are functioning normally, they can consume more or less the same amounts of protein as anyone else, which makes diabetic friendly protein bars a smart and healthy alternative to sweets. 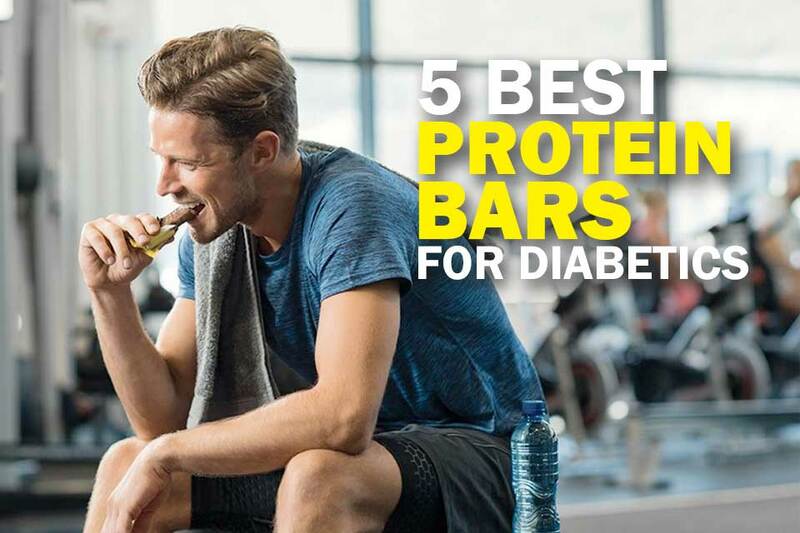 Below, we’re going to look at the five best protein bars for diabetics. Finding great tasting protein snacks without sugar or with a minimal amount of sugar isn't easy but we put our nose to the grindstone and came up with 6 that we feel stand head and shoulders above other diabetic breakfast bars. There are 2-5 grams of sugar in each of these bars; a sugar load many people with diabetes will find manageable. 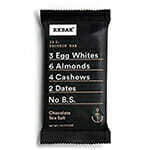 Plus, its texture and delicious taste will make you feel like it's cheat day without compromising your macronutrients. It's the best tasting protein bar that we have found through our research, and we're not alone. Many reviewers claim that these protein bars are a nice addition to their grocery lists because it helps with the sugar cravings and it's actually quite healthy to consume often. That's why we got our hands on a bunch of them, and we have never run out of supplies since then. Kind Bars have zero refined sugar and are completely free of wheat, dairy, gluten, and genetically modified organisms. 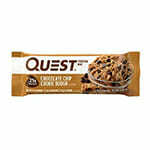 Plenty of thought and care went into the making of these diabetic breakfast bars and the results speak for themselves. Be aware though that the different flavored snacks contain different types of nuts so if you have allergies, you might want to check the label before you buy anything. Plus, it helps that there isn't any high fructose corn syrup lurking here that could really mess up blood glucose levels. The dark chocolate coating makes all the difference flavor wise (but it's a flavor accent, not a foundational ingredient), while the 9 grams of fiber will help you feel satiated. RX Bars have the added benefit of being Kosher and that's welcome in a protein landscape where such considerations are often swept aside. That's enough to put some wind in your sails without making you feel jittery. Like some of our other snacks though, if you have nut allergies, you'll want to be careful. 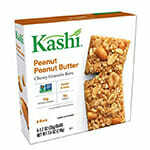 Kashi TLC Chewy Granola Bars are not as high in protein as some of the other items on our list - but they are truly delicious, contain plenty of fiber, and steer clear of blood glucose red flags like high fructose corn syrup and, of course, sugar. What they do contain is plenty of whole grains, sun-dried fruit, dark chocolate, and roasted nuts. They're free of gluten, soy and artificial ingredients and just one is likely to satisfy your appetite for something sweet without sending your blood glucose levels into space. ​Important: Always read the label carefully, look for 5 to 15 mg of protein (the more, the better generally), and steer clear of artificial ingredients, avoid high fructose corn syrup and don't forget to enjoy. 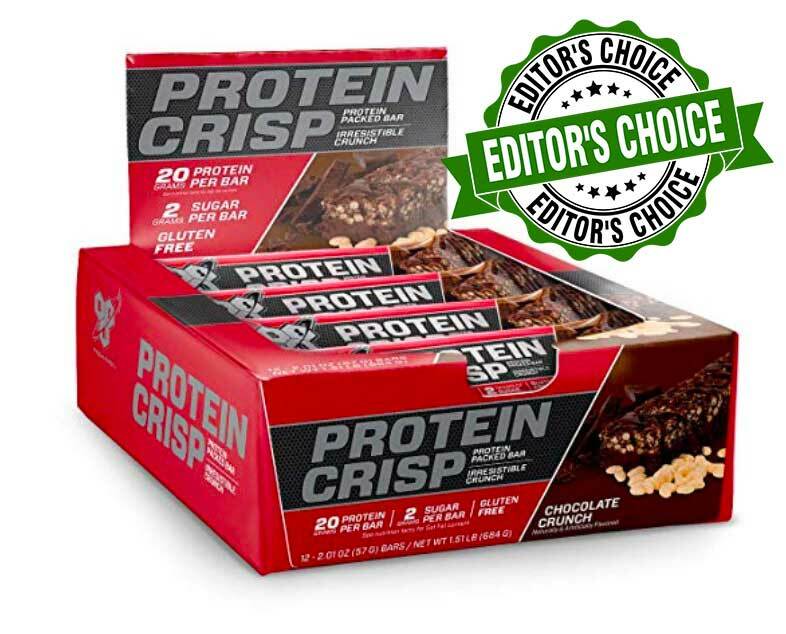 BSN Protein Crisp Bar is a prime example of the type of well rounded, responsible snacks diabetics need. Packed with 20g of premium whey protein isolate, 5g of sugar or less, and one of the best tasting protein bars we've ever tried, what else could you ask for?